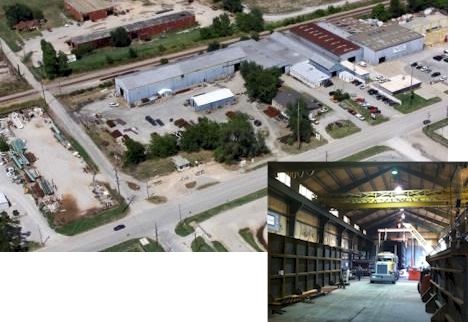 Economasters, LLC located in Tulsa, Oklahoma was started in 1991. The company is conveniently located near leading finned tube manufacturing companies in order to reduce material transportation charges. The company takes pride in having some of the best code welders, pipe fitters, quality control and plant management personnel in the country. The 54,000 square foot facilities with 5 large bays, 12 overhead cranes, and a 5 1/2 acre lay down yard has ample capacity for all your manufacturing needs.